A book discussion group for Adelphi University faculty and staff. To suggest a book, just email Sue Barell and she will create a list to be considered for future reads. 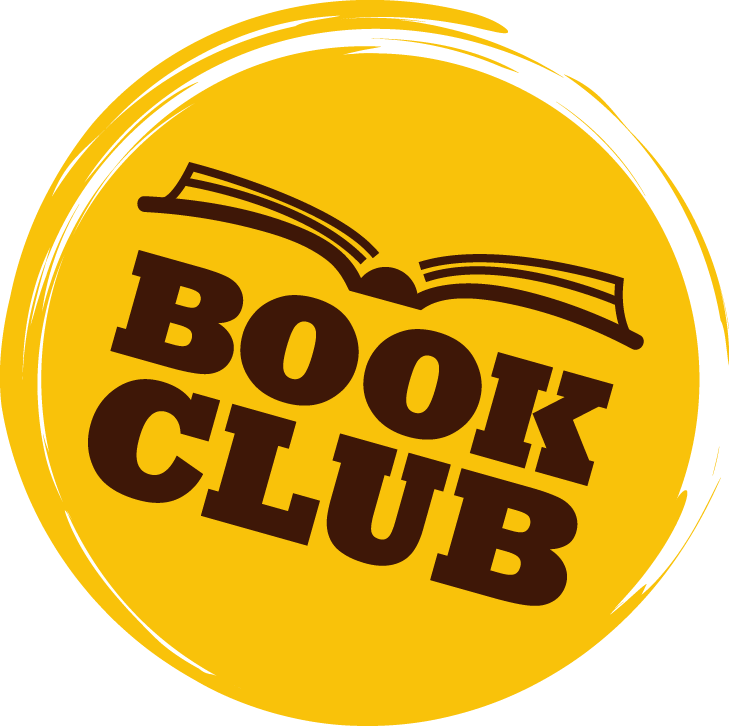 Welcome to the Adelphi University Libraries Book Club! We are so happy to have you with us! Our vision for this book club was born out of two extremely passionate and creative forces, who just happened to love reading, putting their heads together and wanting to create a forum where different people of different positions within the library could come together once a month to forget the troubles of their day to day lives and enter into a world where they could have enlightening, enriching, and meaningful conversation about a variety of different topics all centered around selected readings. A forum for people to not only get to know one another but to learn from each other. Hopefully, you will take a little time and join us each month for our book club with the hope being that you we will leave each month’s session feeling just a little better and little more relaxed than you were when you came. We hope to see you each month! Q: Can I attend if haven't read the book? Q: Can I attend if I don't work in the library? A: Yes, all AU faculty and staff are welcome! Please email Sue Barell to let her know of your interest in joining our group. Q: Can I attend if I didn't say I was coming? Q: Can I attend if I just want to be a listener and not participate? Q: Can I attend if I work on a different campus/telecommute/am off campus that day? A: Yes. Please contact us to arrange virtual participation.